Back at Storage Field Day 8, Cohesity presented their newly announced solution to optimize secondary storage usage and how to get more bang for your buck on secondary storage. One critical thing to note here is that Cohesity changes the definition of secondary storage! In their view, secondary storage is everything that’s not Tier 1, high performance, mission critical stuff. So yes, that’s backups.. but it’s also test and development, file shares, archives, etc. Their hardware platform currently comes in two flavors, with the biggest difference being hardware. The C2500 blocks are 96TB each, with the smaller C2300 at 48TB per 2U block. Cohesity has tested a 32-node system that maxed out at 3PB; their biggest customer install in the field is currently 12 nodes. Each node contains some PCI-e based Flash. The Cohesity distributed architecture called OASIS (Open Architecture for Scalable Intelligent Storage) writes data to the two tiers in a manner that depends on the underlying storage technology: Cohesity calls it TOWS or Tier-Optimized Write Scheme. Spinning disks prefer sequential I/O and thus writes data out-of-place; an SSD doesn’t mind random I/O so incoming writes are placed in the “correct” location straight away. 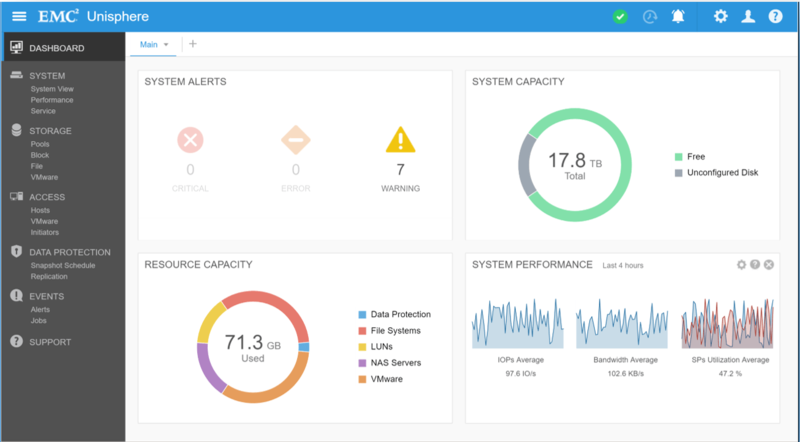 The Cohesity system integrates into VMware environments using VADP. In case an incremental backup is sent to the C2000 systems, this data is combined with the original full backup. The backups are also file aware, i.e. you can browse the VMDKs and restore individual files from within the VMDK. If you want to restore a virtual machine you can either restore it to primary storage, or power it on the Cohesity appliance and then storage VMotion it back to the production system. OASIS in its foundation supports a pretty impressive analytics workbench, that can for example be used for PII compliance checks. If one of the standard Analytics workloads don’t suit you, you can inject your own custom code via a Java interface and run for example a customized search for SSNs. Check out the demo of this in the second-to-last video located over here. Cohesity redefines the concept and definition of secondary storage. 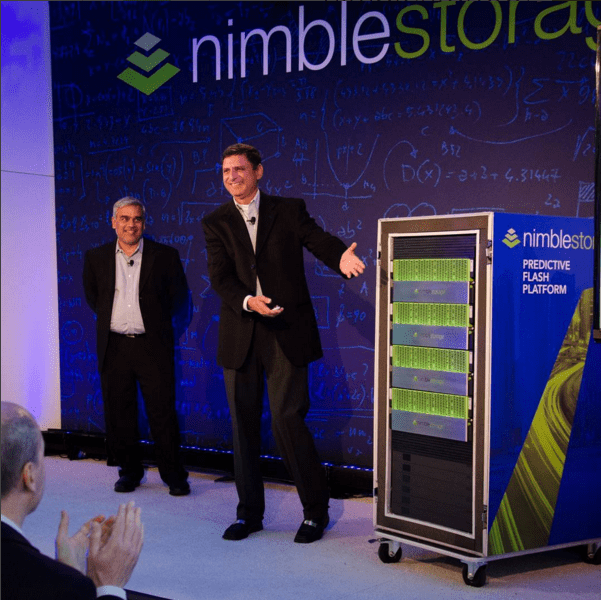 For them, primary storage is mission critical apps and secondary storage is basically everything else. There’s a lot to be gained by consolidating all these different copies of data in one system, which is why they focus on this part of the data infrastructure. In principle I completely agree. Each copy of data costs money. If you can consolidate those copies and put them to use with something that actually raises company income, go for it. It’s the profitable thing to do. I start to look a bit more worried when you are consolidating live data and backups on one system. You’re now putting all your eggs in one basket. The only reason we make backups of data is that we want to be able to restore data in case we need to. Backing up your Tier 1 applications to the Cohesity systems: no problem. Running some analytics on this data: sure! Store some files shares on the Cohesity systems to use left-over capacity: why not. Back up those file shares to the same Cohesity cluster: in my opinion, hell no. If you want to play it safe, backup data should be in a different system than your production copy. Preferably in a completely different type of system. You want to defend against data corruption and accidental deletion, but also against faulty software releases, hackers and what-not. Which is where the definition of primary and secondary storage comes in: secondary storage is a copy of primary storage. Thankfully, the Cohesity systems support replication, both inside the Cohesity cluster, to a second cluster or to the cloud, so this shouldn’t be a limitation in those use cases. See the comment section below for more info. Terminology wise I think the Cohesity approach in deviating from infrastructure-wide definitions like primary and secondary storage is risky. In my experience IT projects fail primarily on communication problems. If I’d have to pick a ratio, its 80% communication and only 20% technology. If you change definitions that everyone in the room considers a given, there’s bound to be problems later on. Expectations shift, someone assumes something and before you know it there’s trouble. The Cohesity products went GA a couple of days before the Storage Field Day 8 presentation took place. It’s still a 1.0 product and it will take some time to find its place and grow into it. Cohesity is trying to cover a whole lot of use cases and if they get their marketing message exactly right, they will definitely succeed in a number of those areas. I’m curious to see how they will do in 2016: their foundation looks solid, now it’s a matter of applying it to the right use cases. If you want to read the comments by other delegates, check out Scott’s post, Dan’s post or this post by Mark. Say hello to EMC Unity!